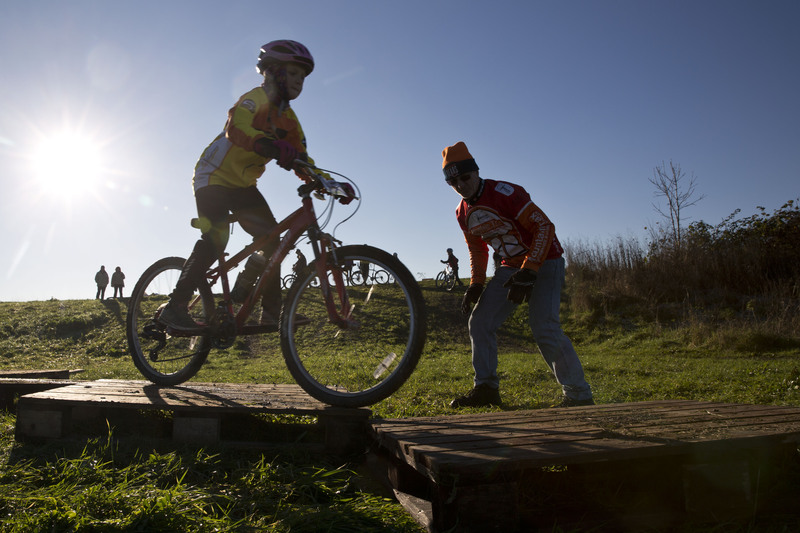 Under the watchful eye of our BC qualified MTB coaches, the “Mudslingers” practice skills at the club every weekend, ranging from the very basic for new riders, to the more advanced for experienced mountain bikers. 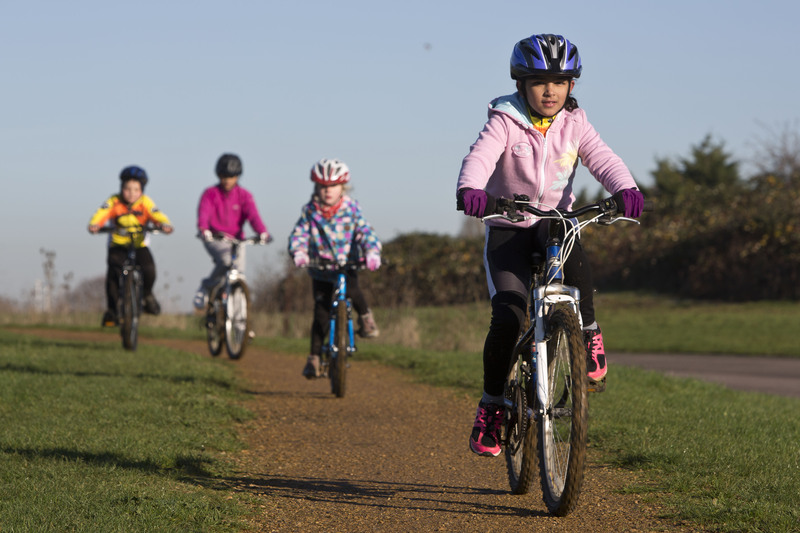 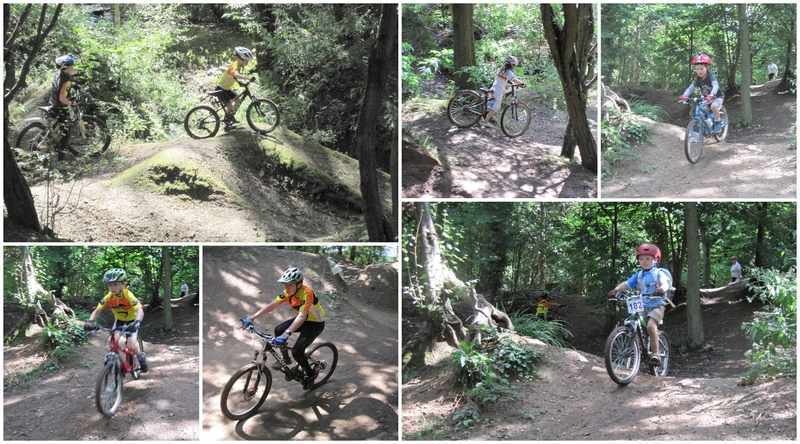 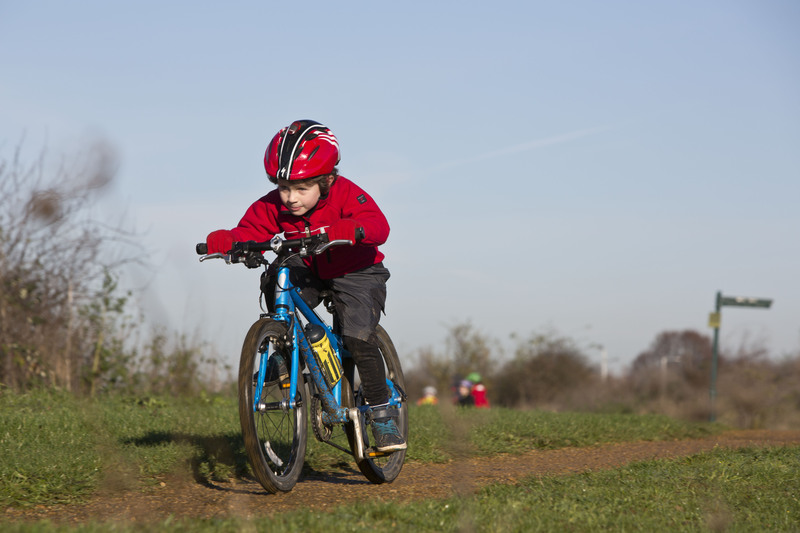 Sessions are mainly held around the circuit in a dedicated MTB area, but we also arrange off-site sessions to Dews Farm in Harefield, and have monthly MTB rides at Swinley Forest in Bracknell. 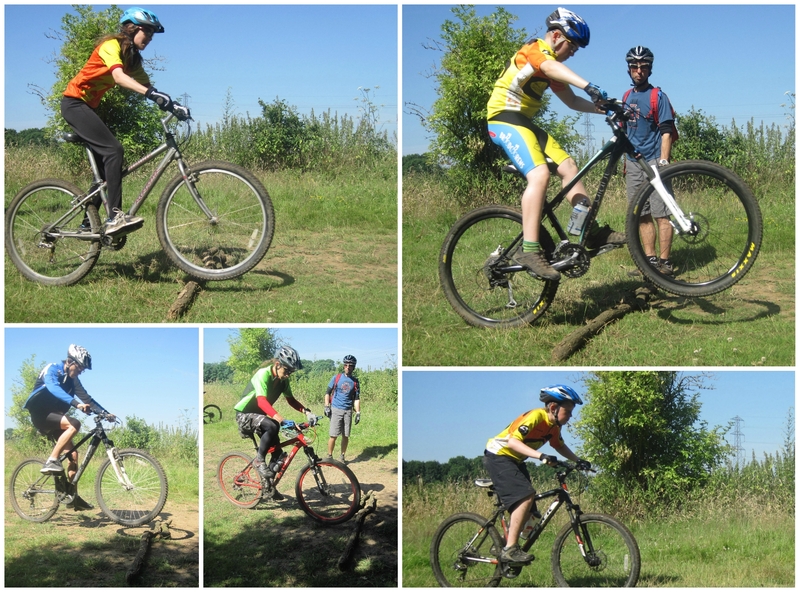 We are fortunate enough to have coaches at the club who are former MTB XC racers, and who use their knowledge and experience to support those riders who have racing ambitions in this discipline.